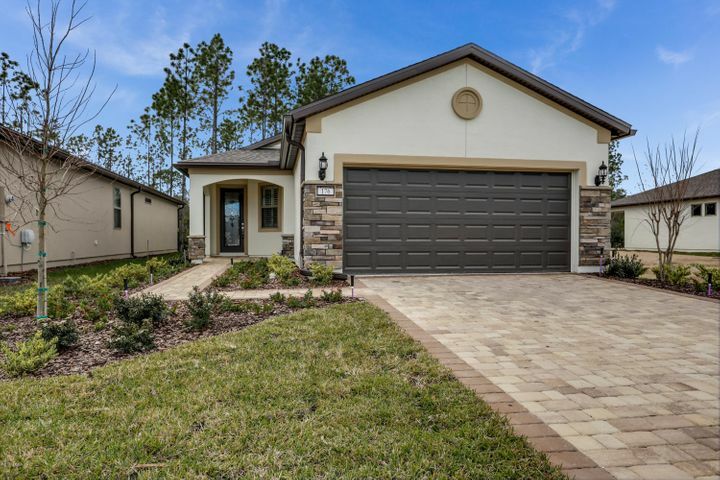 Coastal Oaks at Nocatee is a gated community where home buyers can find everything from town homes and village homes, to grand estate homes. 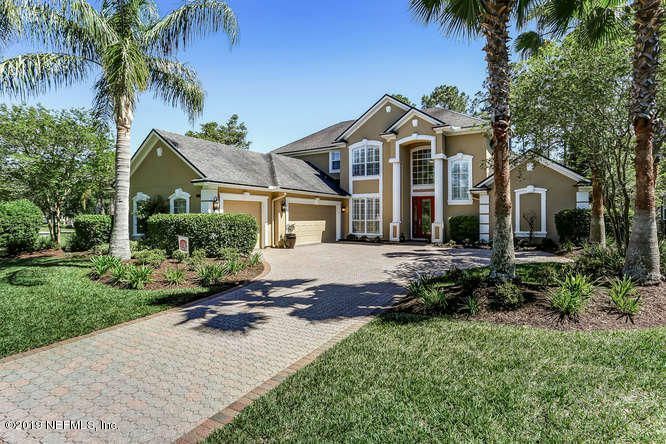 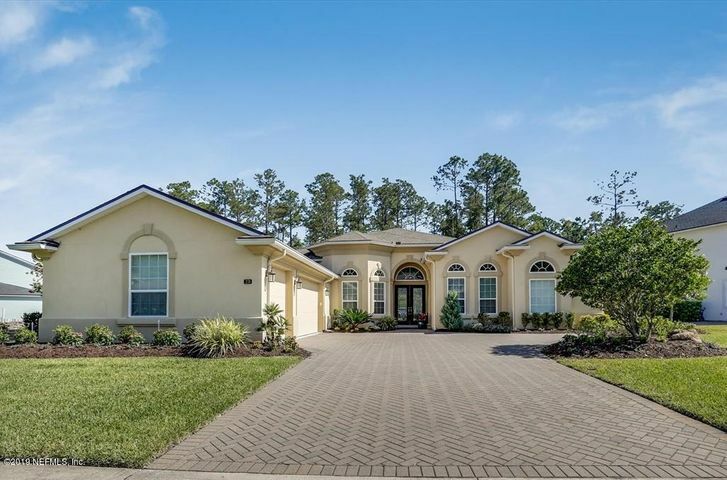 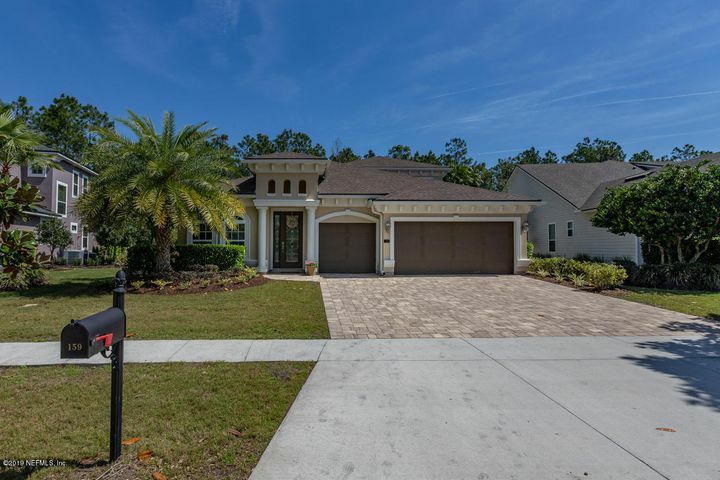 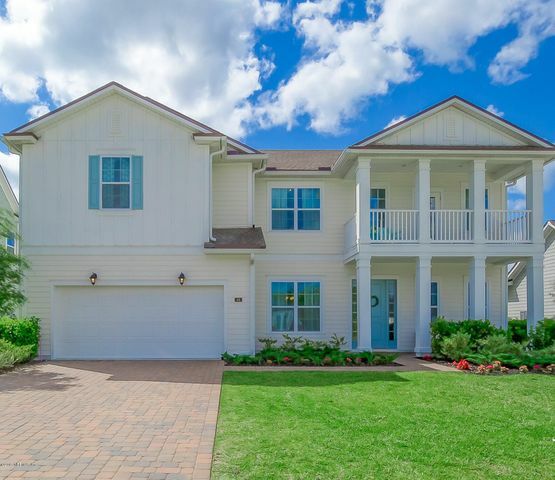 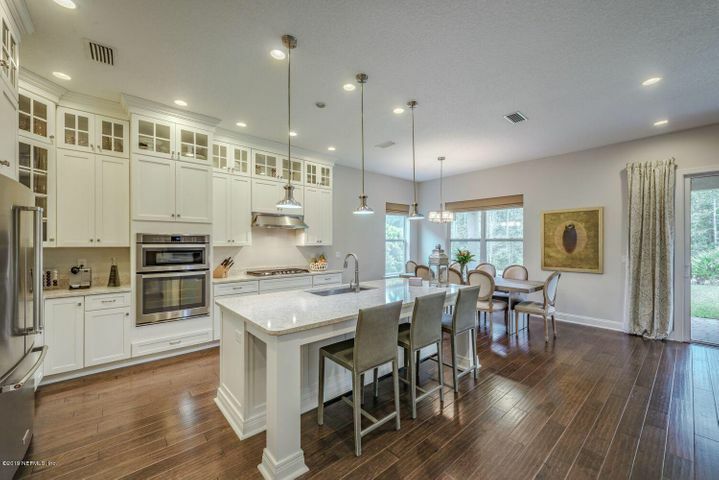 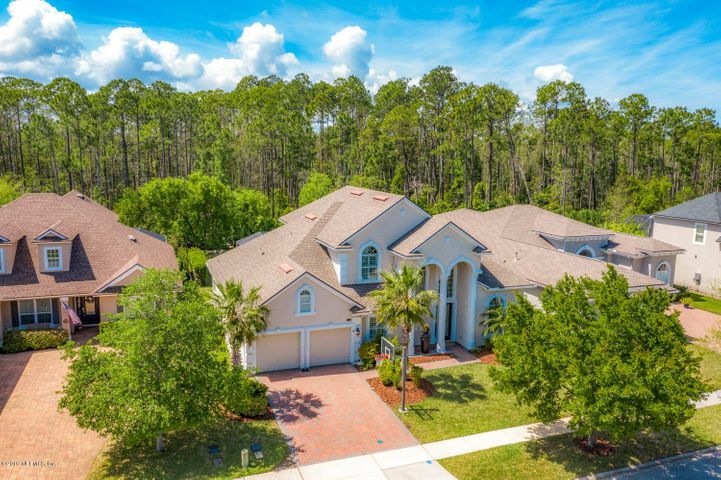 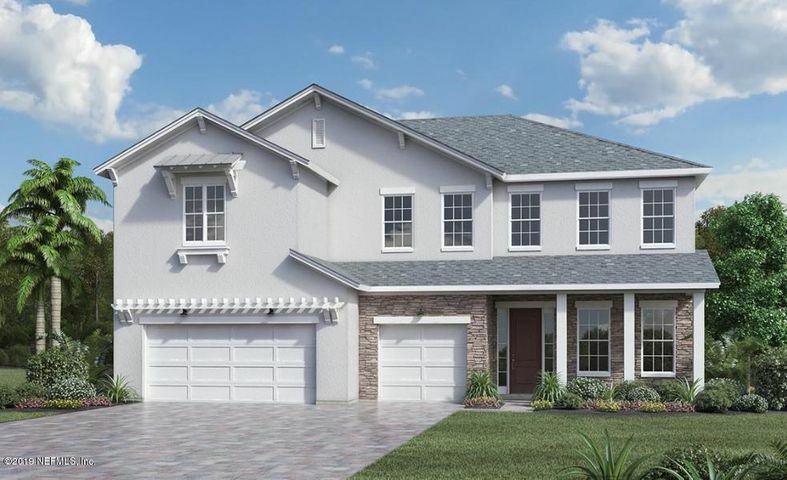 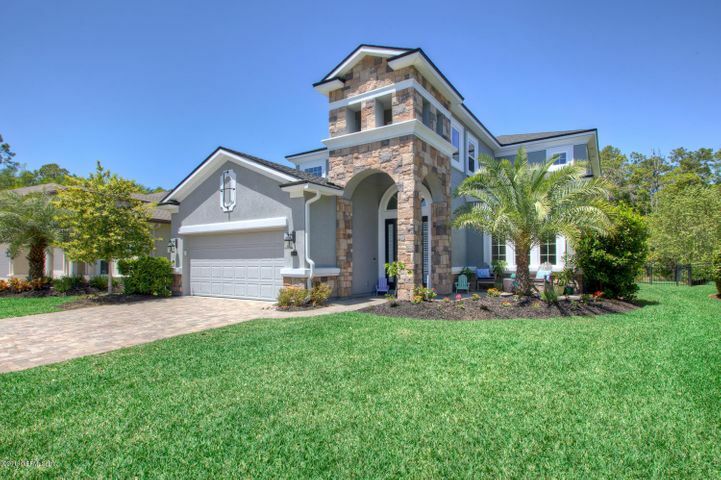 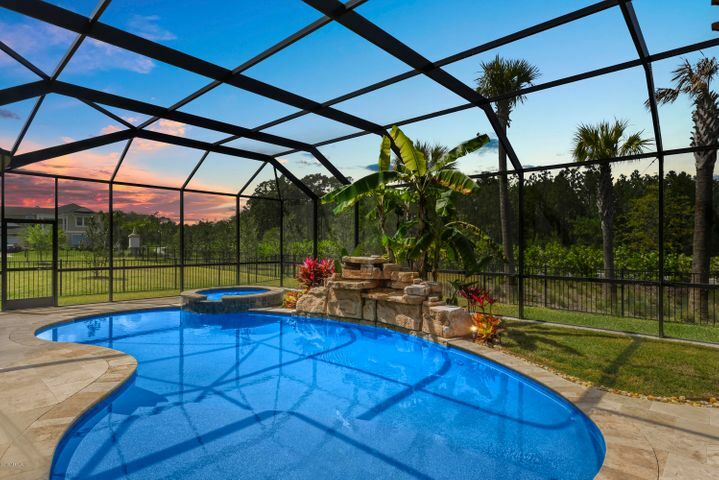 Built by Toll Brothers, Nocatee homes in Coastal Oaks range from 1,800 to 5,084 square feet and span a range of styles. 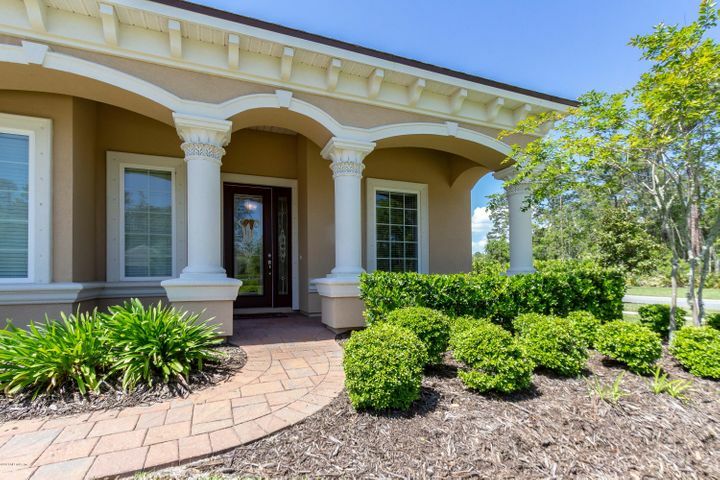 The community has its own amenities center, including a clubhouse and recreation complex with a fully-equipped fitness center, meeting room, tennis and basketball courts, sports fields and two outdoor pools. 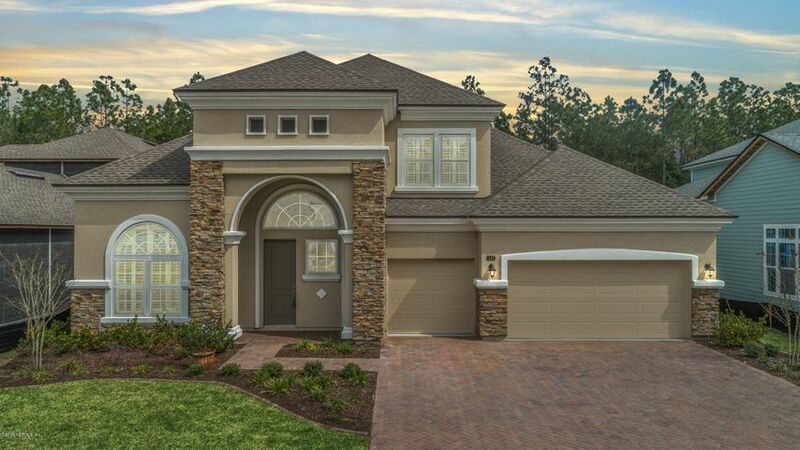 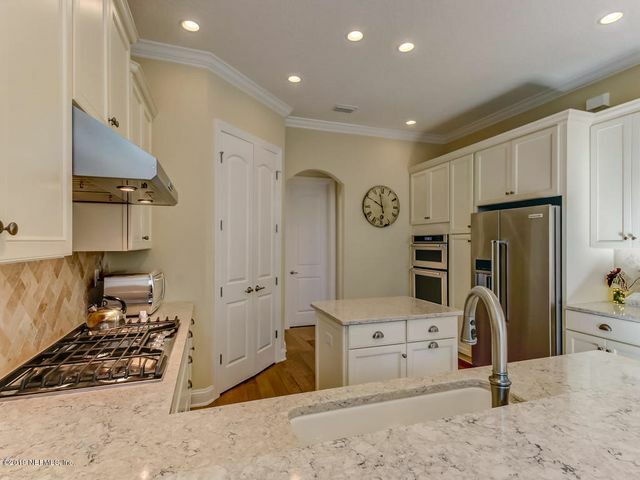 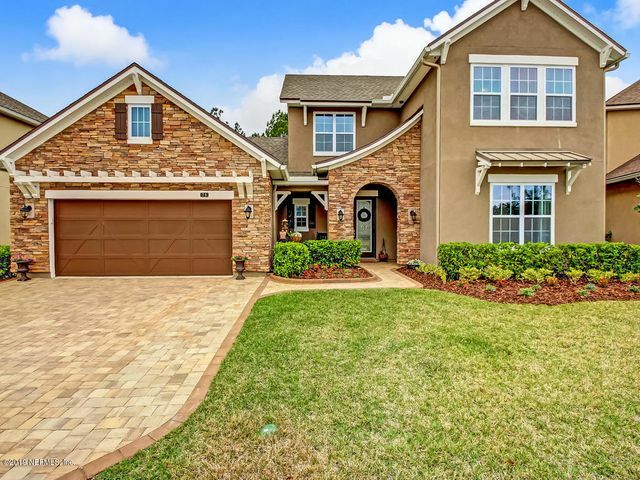 Coastal Oaks is also close to the Nocatee Town Center, which includes a Publix grocery store, restaurants and more. 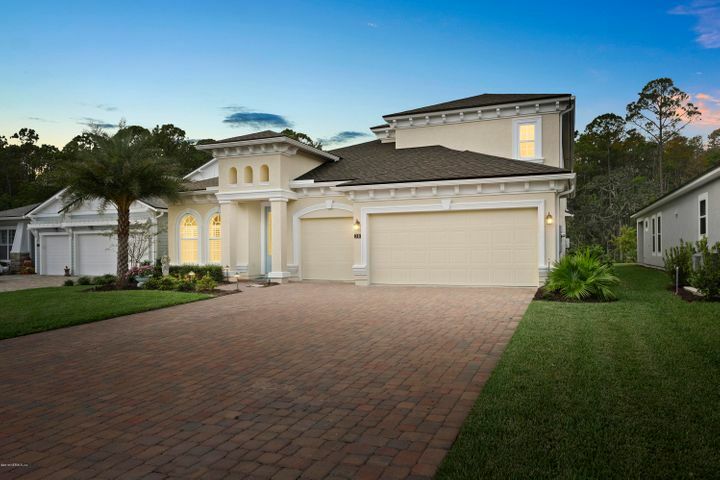 PONTE VEDRA BEACH, FL 32081 Listing office: OAK STREET REALTY CORP.